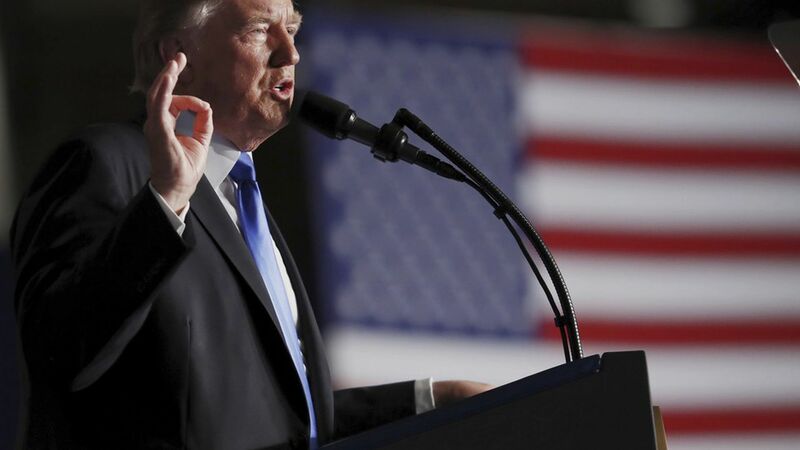 The Cipher Brief got reactions to President Trump's speech on Afghanistan from top former national security officials — including former acting CIA director John McLaughlin, former Army vice chief of staff Gen. Jack Keane, former CIA and NSA director Michael Hayden, and former acting CIA director Michael J. Morrell. Trump sounded and acted presidential, which all four officials agreed was vital to delivering this speech effectively. There was no outlined timetable for withdrawal — a departure from Obama-era policies that was seen as a positive and necessary step. Trump's call to have India more involved in Afghanistan was the biggest news, but it could have a potentially destabilizing effect with the United States' relationship with Pakistan.